TaylorMade are certainly finishing this year on a high. The M family of drivers are the most used drivers on tour and recent big signings have drawn a lot of attention. Nike’s top athletes moving to TaylorMade has caused a big stir and been great for the company. 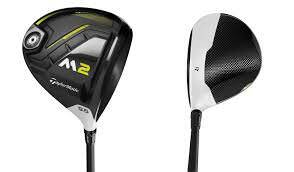 Tiger Woods and Rory McIlroy are now using M2 drivers and obviously this hasn’t gone unnoticed. TaylorMade have launched the 2017 versions on the back of this and struck whilst the iron, or wood, is hot. It’s time to look at the products and tell you what you need to know about them. A few subtle but potentially important changes can be seen when you compare this model to the older one. Firstly, they’ve stuck with the black and white crown which looks cool and is unmistakable as an M driver. However, a new refined crown uses thinner layer of carbon fibre used, this also lowers the centre of gravity. TaylorMade are working in excruciating detail to get the most out of this product. They are manufacturing in smaller batches to make sure that the crowns and the clubheads match perfectly, for example. Not only does this improve performance but also less adhesive is required. Thanks to a reformulation of the materials, they are using 43% more carbon fibre to build these clubs. They are using much of this saved weight and adding it on the moveable weight sliders allowing for more adjustability. The club comes in 440cc and 460cc head sizes and with stock shafts of the Mitsubishi Rayon Kuro Kage Silver and the Project X HZDRUS Yellow 65. 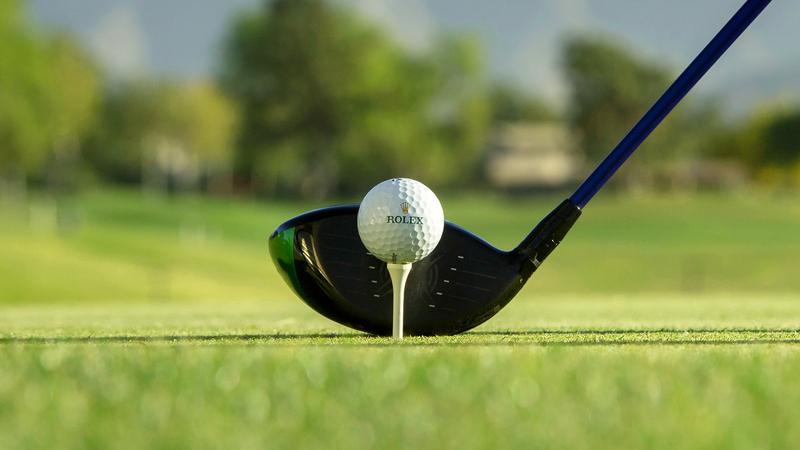 There’s no doubt you’ll be able to build a club that will eat up fairways! 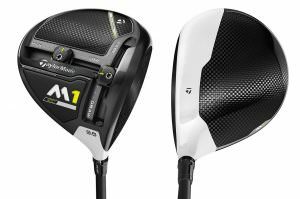 In many ways, the M2 driver has been more of a success than the M1, and judging by its performance figures you can see why. There are no moveable weights in the M2 making it a much simpler affair. One of the key features of the M2 is the ‘speed pocket’. This allows for the face of the club to be more flexible, providing greater energy transfer to the ball and more distance. In the 2017 release this pocket has been made three-times more flexible increasing its functionality, the distance it produces and importantly the forgiveness it allows. They have also been heavily-promoting their new ‘Geocoustic” design which improves both the sound of the club and the forgiveness. This is probably the most forgiving driver on the market right now and is something that has made the M2 one of the most purchased drivers around. This club has been given much more of a facelift than the M1 and it also come in a draw biased version for those who fight the dreaded slice. The M2 D-type has had the weight distribution tinkered with to provide this launch preference. We could write pages and pages about the changes TaylorMade have added to these new clubs. However, what you have here are some of the most interesting and a good overview of what these clubs are. The M2 is quite simply a game-changer and it would be no surprise to see sales soar especially now that it’s in the bag of a certain Mr T. Woods. 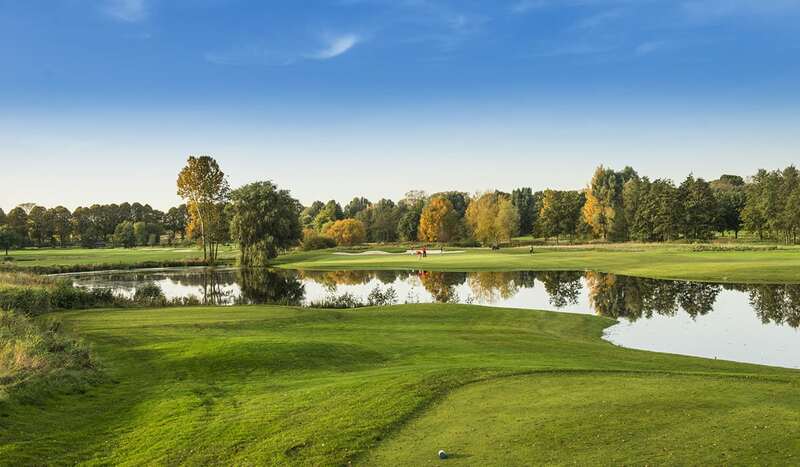 Find your favourite courses: www.allsquaregolf.com and download our mobile app on the App Store and on Google Play. © 2019 All Square S.A. All rights reserved.